2013 was a very busy year for all of us on the Sage 300 ERP R&D team. Most of us are located in Richmond, BC, but we have remote team members in Kelowna, BC, Victoria, BC, North Carolina, Chennai, India and Bangalore, India. 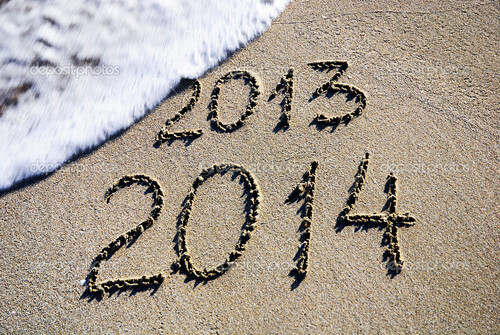 As we approach New Year 2014 let’s look back on what we’ve been up to this past year. We started the year by releasing the Sage 300 ERP 2012 Product Update 1. This included new features like Colorful Companies and a major new release of Canadian and US Payroll. As always a lot of work goes into product sustainment. Fixing problems caused by new versions of Windows, strange interactions discovered with other programs and other bugs. Diagnosing and tracking down the root causes of these can be quite demanding work, but is completely necessary to keep our customers happy. Quality is always a high priority and always an ongoing concern. We have a core team that works on improving the Sage 300 ERP core product and they spent their time working on the Sage 300 ERP 2014 release. This version has been released to a limited VIP set of customers and will start to be publicized to the full Sage 300 audience in March. Another major improvement in Sage 300 EPR 2014 that I haven’t blogged about yet, is the Crystal Reports Support. With this release we are bundling Service Pack 8 of the Crystal Reports 2011 runtime. This service pack has some major performance improvements over the version of the Crystal Reports Runtime bundled with the 2012 version. Actually someone in our office reverse engineered the Crystal runtime to figure out why it was becoming quite slow in some cases and was able to feed this information to the Crystal Reports development team (that is located nearby in downtown Vancouver) so that we could get this rectified. If you are having trouble with performance on the 2012 version, you can now get the Service Pack 8 from Crystal’s website and install this. With this service pack we now get performance that is consistently better than that experience with the older runtime bundled with 6.0A, but now with all the extra features and supported platforms that are provided as part of the their 2011 version. Generally being in the same city makes working with the Crystal development team easier, plus we have a lot of cross-over since Crystal Reports was originally developed as an add-in reporting tool for Accpac Plus. With this release we add support for Windows 8.1, Windows Server 2012 R2 and Office 2013. We also have added support to run when Windows DEP is turned on. Generally updating anything to ensure we run well in any modern environment. Windows 8 and Windows Server 2012 had a bug in their printer drivers that caused many fonts to be converted to bitmaps. This then defeated products like PrintBoss as well as things like Micr checks and anything else that is very sensitive to fonts. This problem was fixed by Microsoft in Windows 8.1 and Server 2012 R2. So if you are having trouble with this, make sure you upgrade these (which is free). Another major project was the new Sage 300 Online, which we unveiled at Sage Summit. This is a major revamp of our hosted offering. Now we host Sage 300 in the Microsoft Azure cloud and have greatly improved the manner in which we virtualize Sage 300. Authentication is handled by SageID which is also used for our connected services and Sage One. All the management, upgrades and tuning is handle by Sage so that customers don’t need to worry about this. We are managing the site with a new DevOps team that consists of members dedicated to the site along with other members of R&D and IS. This is a new model for running the site, managing loads and keeping everything and everyone up to date. Sage 300 Online has now started to on-board our first customers. At first we are starting out slowly to ensure everything keeps working fine, but expect to see a major push for this services in a few months. We are now switching to a continuous delivery model, so expect to see improvement to this service being put on-line frequently. We have team members helping out with the Sage Connected Services. This year we released: Sage Mobile Service, Sage Mobile Sales and Sage Billing and Payments. We are now working on new versions of these as well as working on building out the Sage Data Cloud platform and bringing out further mobile and web applications. The cloud part of these applications is developed for the Microsoft Azure PaaS platform. The mobile applications are written as native applications for iOS and in the future Android. Our core team is responsible for maintaining the Sage 300 connector which transfers data back and forth from an on premise database and the Sage Data Cloud. As we go into 2014 we are building on all these initiatives. The general roadmap is still what I outlined here however as we go into the year, many of the details will be announced. Such as what is in the next version of Sage 300 ERP, what will be in all the Product Updates and what will the next version of Sage 300 Online actually look like. Besides product changes, we will be having a lot of process changes. Now that Sage 300 Online is launched, we will be living in a continuous delivery, DevOps and cloud first world. Seamless invisible upgrades will be the norm, features can be deployed to all our cloud customers instantly and frequently. Ensuring that all these new processes run smoothly will be one of our major challenges in 2014. Sage 300 ERP is an important strategic product for Sage. There is a lot of exciting development going on. We accomplished a lot in 2013 and look forward to even more in 2014. I am really looking forward to attending our various conferences this year to show off all the exciting work that is currently going on behind the scenes. For the past few weeks we’ve been playing around with the Sage 300 ERP .Net API and we’ve progress from working with WinForms projects to ASP.Net MVC projects. In this article we are going to look at the metadata that is available from the Sage 300 .Net API and we are going to build a simple ASP.Net MVC project to create a program similar to the SDK’s ViewDoc program to dump out this metadata for our perusal. We won’t do anything fancy in this program, but it will give us a chance to practice ASP.Net MVC and to practice our HTML skills. 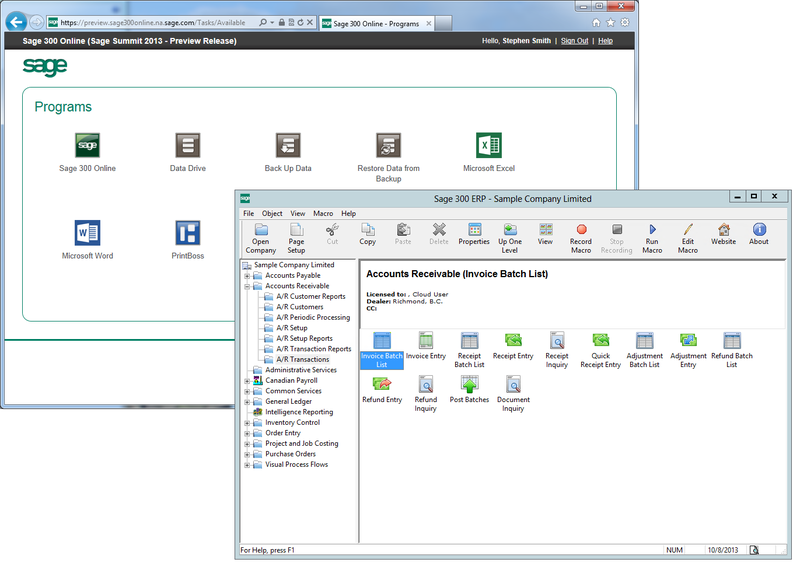 The Sage 300 ERP Business Logic Views are self-documenting. They will tell you quite a lot of information about the information they hold. They will tell you how to compose them, what indexes they have and all sorts of information about all their fields. Within the .Net API are a number of properties and method to help provide all this information. Then the View has a number of collections for the other information on Keys, Fields and Composites. The API for these collections isn’t entirely consistent, sometimes these are true collections and you can iterate through them via foreach, sometime you need to do an indexed for loop and access them using one of either (i) or [i]. Then there are usually some other accessor methods to look things up other ways. Generally check back to the reference help file or the object explorer in Visual Studio to get help on which to use. Each View has a Keys property that returns information on all the keys for a View. You can get the count, you can index to get each key using square brackets and you can access a list of field objects that make up each key. Below is a bit of sample code that reads through the keys and builds all the returned information into HTML. The View Composites are returned as an array of strings from the CompositeNames property of the View. This is quite easy to deal with since you can use foreach on it to iterate through the members. These are just the roto IDs for the Views and in our sample program below we just dump these out. These are the Views you can explicitly compose to this view as explained here. Note that the real ViewDoc loads each View referenced here and adds the description, which I’ll leave as an exercise for the reader. In the attached sample program we iterate through the fields and dump out some of the contents into an HTML table. We loop through all the elements of the Fields property of the View. Count is the count and we reference each field using square brackets . The sample program is available here and is the ViewDoc project. It is a very simple ASP.Net MVC program that basically asks for the roto ID and then does an old style submit. The model then builds the response as an HTML page which it constructs by brute force using string concatenation. There isn’t any Ajax or JQuery in this project. When we generate the HTML we put each collection in an HTML <table>. 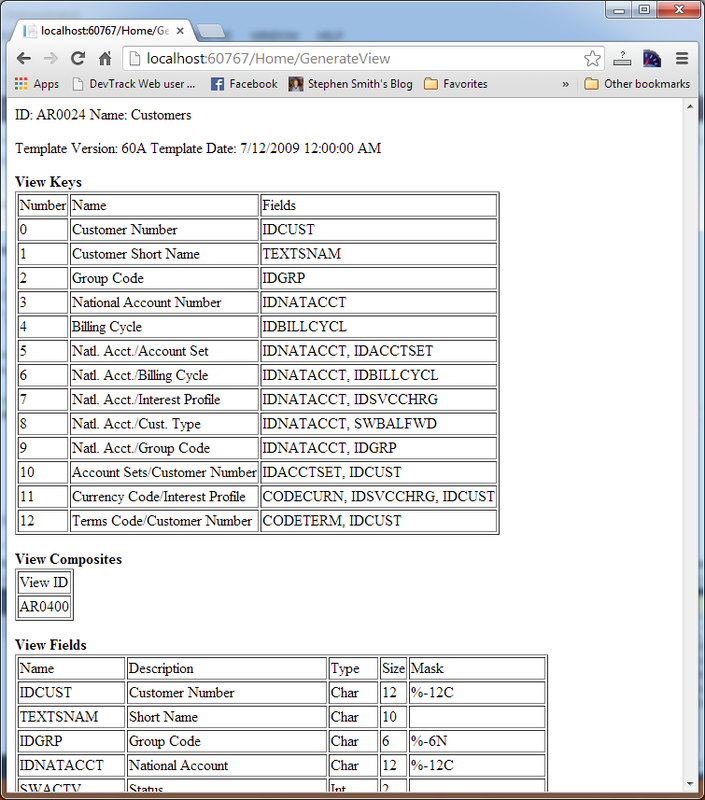 Each row is contained in <tr></tr> tags and each element in <td></td> tags. Add descriptions for the View Roto IDs in the composites list. Add and field presentation lists to the fields table. Add other missing field elements like attributes and default value. Instead of generating the HTML in the model, move all the data into the models class variables and then have the razor view templating mechanisms display the data nicely using the razor view mechanisms for this. Change the form from a submit page form, to Ajax and make it a bit better formatted. 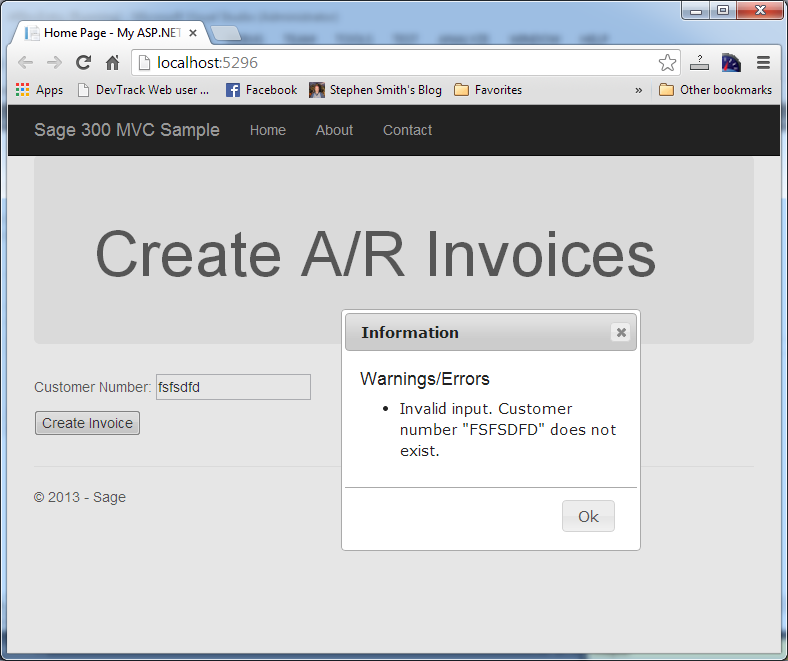 Add error handling as described in the last project. For a more advanced exercise, provide a list of all the Views to choose from (like ViewDoc) rather than having to know the Roto ID first. 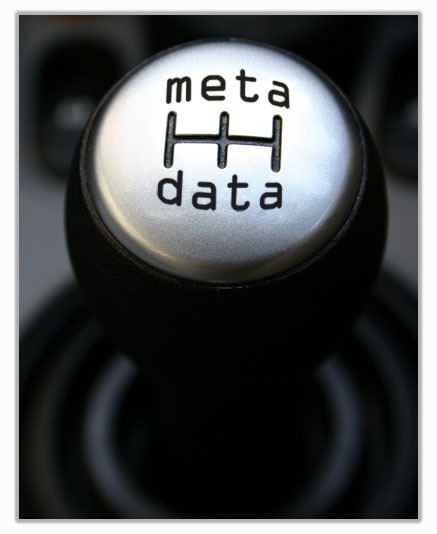 This was a quick overview of how to access the metadata available to you from the Sage 300 Business Logic. This can really come in handy when programming, especially when creating general tools or utilities. For instance the Finder and Import/Export modules use this metadata to do their job, just being passed the View to work on and then figuring out everything else. A very important aspect of all applications is how they handle errors and how they inform the end user about these errors. When everything is entered properly and people take what is called the “happy path” through the program then there is no issue. But end users will stray from the “happy path” and other circumstances can conspire to cause the need for informing the user of unusual circumstances. In our previous blog postings on using the .Net API we have been deferring our discussion of error reporting, but now we are going to tackle it and add error reporting to the ASP.Net MVC sample program we started last week. In doing so we will introduce some new concepts including starting to use JQuery and Microsoft’s Unobtrusive Ajax. Generally when we refer to errors in this articles we will also mean warnings and informational messages. Often you hit save on a form and if something is wrong then you get a message box telling you what was wrong (and maybe even what to do about it). However this is bit of an oversimplification. Sage 300 ERP is a three tier client server application. Many of the errors originate in the business logic or the database server. These may be running as Windows services and have no way of doing any user interaction. They can’t simply popup a message box. The error message must be transmitted to where ever the UI is running (say in a web browser somewhere on the Internet) and displayed there in a nice form that fits in with the general design of the form. Further there may be more than one error. It is certainly annoying to have error messages popup one at a time to be answered and it is also very annoying to Save have one error message appear and correct the thing wrong, hit save again and then have a further thing wrong and so on. To solve these problems we collect errors, warnings and messages up into a collection which is maintained during processing and forwarded up to the higher levels when processing is complete. We see this in the .Net API with the Errors collection on the Session object. As processing proceeds any business logic component can add messages to this collection. This collection can then be processed by the UI and cleared after it has reported the errors. All the actual error messages referenced from the business logic are stored in Windows resource files and one of these is provided for each language. So the API used by the Business Logic will access the correct language resource file for the language of the Sage 300 user associated with the session object. Inside the collection, each error has a priority such as Severe Error, Error, Security, Warning or Message. This way we can decide further how to display the error. Perhaps have the error dialog title bar red for errors, blue for warnings and green for messages. Inside our .Net API we will return a return code for simple things that should be handled by the program. For instance if we go to read a record, we return false if it doesn’t exist, true if it does. But for more abnormal things we will throw an exception. You should always catch these exceptions, since even if you are debugging a program, these messages can be very helpful. Just because an exception is thrown, doesn’t mean there is an error on the error stack. The exception might be because of some other exception, say from the .Net runtime. Because of this you will see in our exception handler, that if there is no error from Sage 300 then we display the error that is part of the exception (perhaps from .Net). To add error reporting to our ASP.Net MVC sample programming we are going to start introducing how to program richer functionality in the browser. As we left off you just hit submit, the processing was done and the page was refreshed completely. This is rather old school web programming and a bit better user interaction is expected these days. Now I’ve updated the sample ARInvEntry sample (located here) to do an Ajax request rather than a page submit request. As a result the page isn’t completely redrawn and we can do a bit more processing. In this case we will use JQuery to put up a dialog box with any messages, warnings or errors that were encountered. Normally when you save an Invoice there is no success message displayed, but here we will put up a success message as well. Now we add the showResult function and what it calls. Besides setting up the HTML to display, this code mostly relies on the JQuery dialog function to display a nice message/error/warning dialog type box in the Browser using an iFrame. This routine requires a bit of supporting HTML which we put in _Layout.cshtml file so it can be shared. Notice it has display set to none so it is hidden on the main page. // Simple generic error handler. It separates the errors, warnings and messages. Also the copyErrors method was separated out so it can be called in the case of success, in case there are any warnings or other messages that should be communicated. The controller now just passes the variables from the model back to the web browser. Update 2015/01/29: Sometimes View calls will return a non-zero return code for special informational purposes. These will cause the API to throw an exception. To handle these you need to catch the exception, check the View’s LastReturnCode property to see what it is and then continue processing. Perhaps a bit of a pain to do this, but it is the exception rather than the rule.